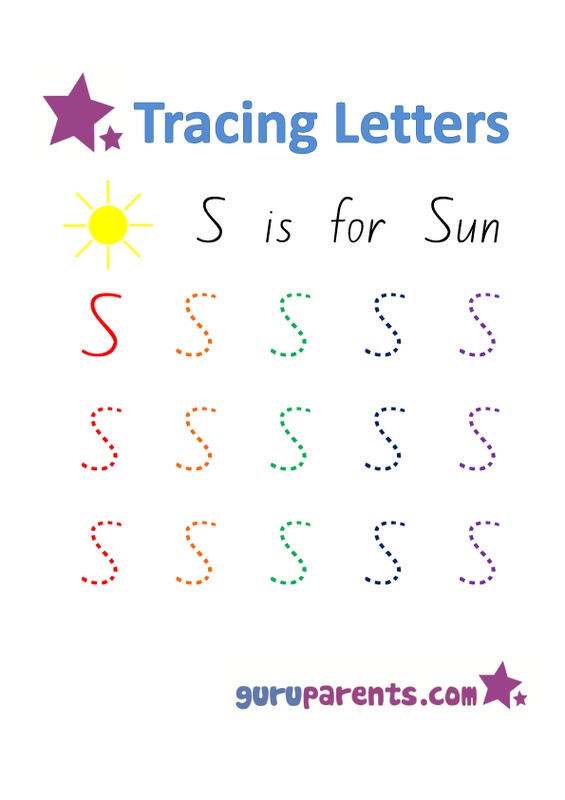 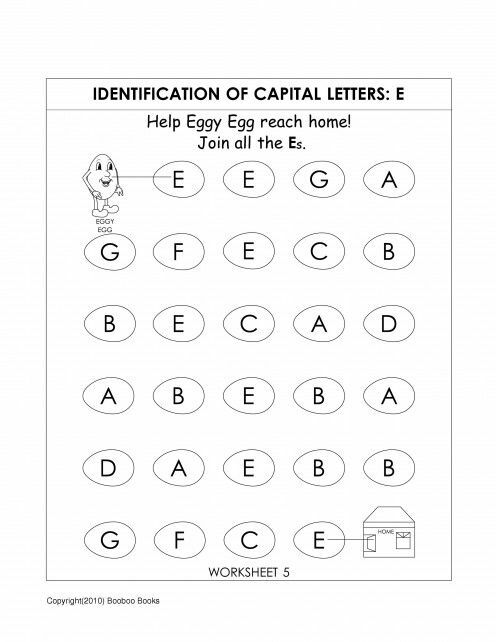 Recognizing letters correctly takes time and it should be taught from a young age. 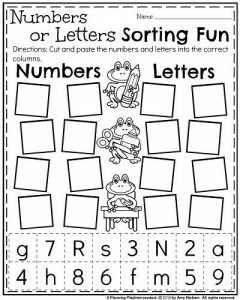 Also, children tend to lose interest from things quickly, so you need to follow some interesting ways so that they find education fun. 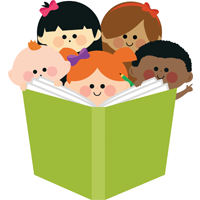 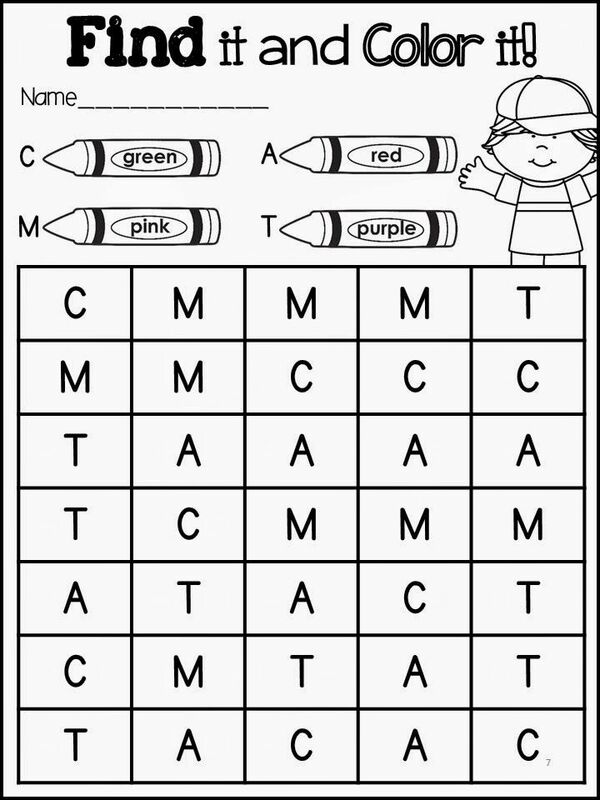 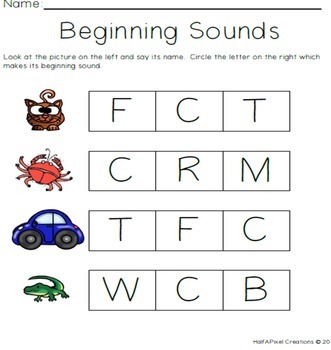 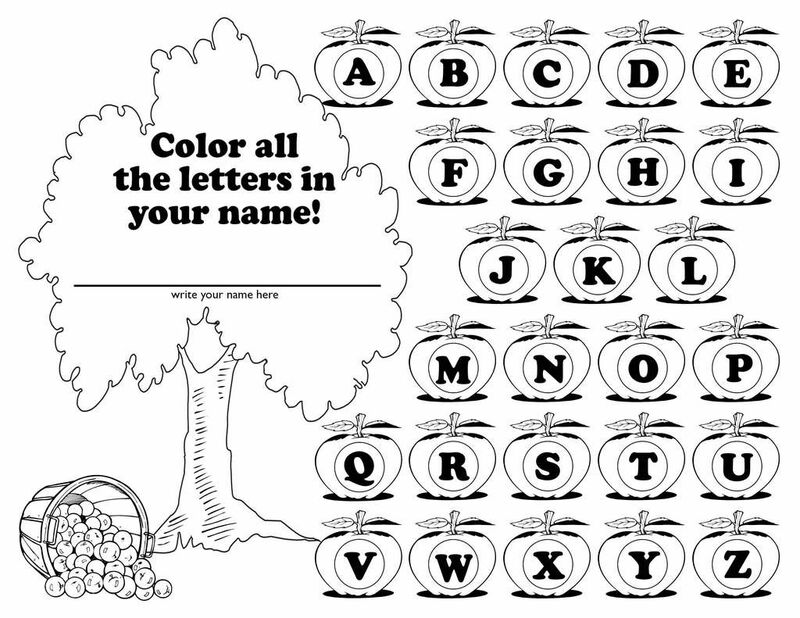 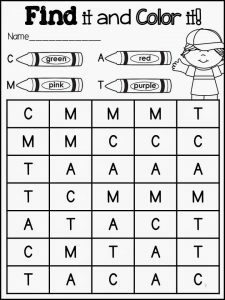 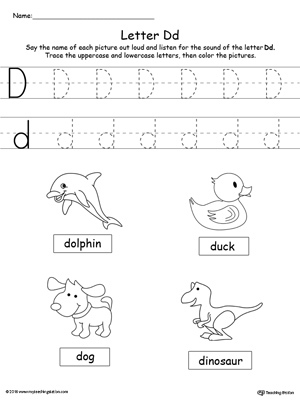 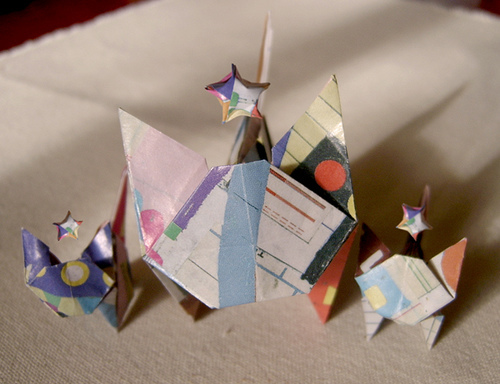 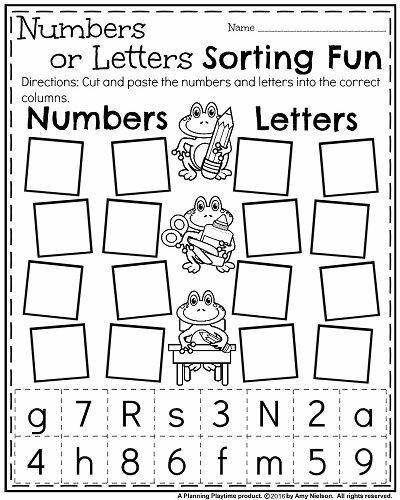 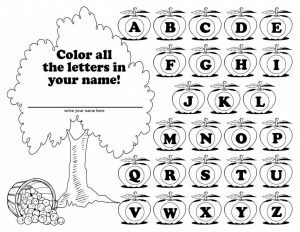 Here are some worksheets that can help you keep up with the children. 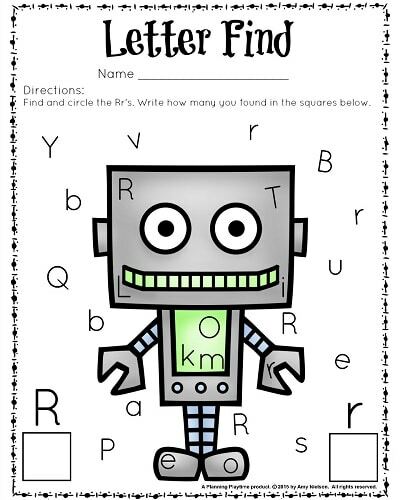 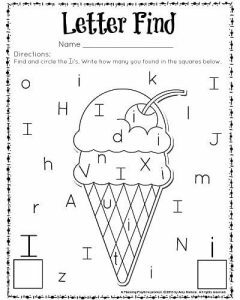 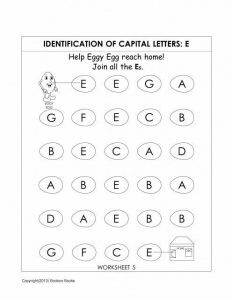 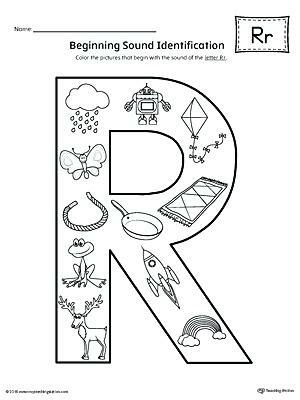 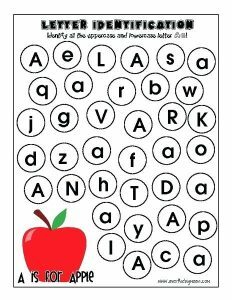 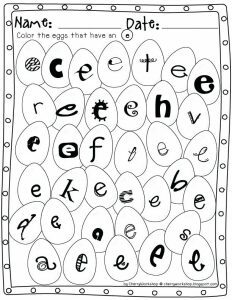 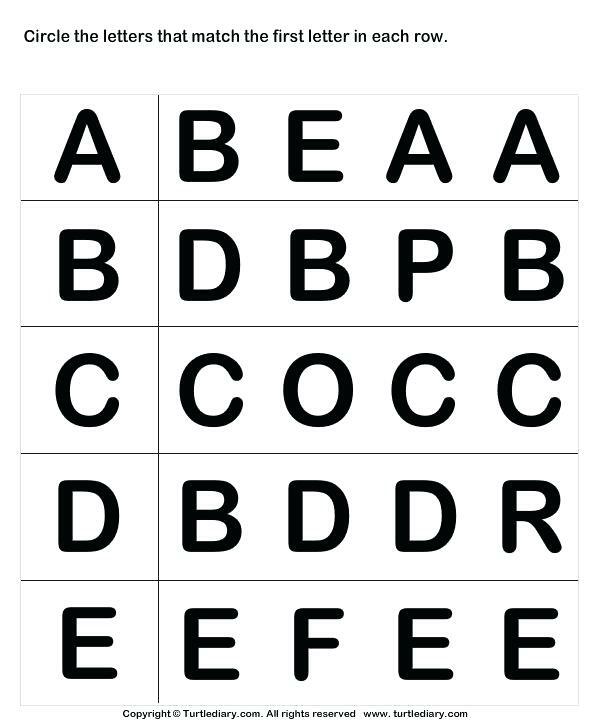 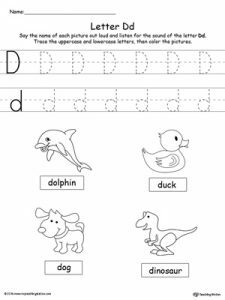 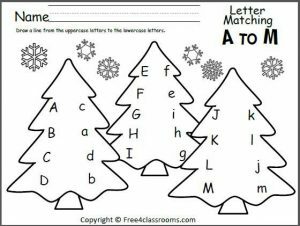 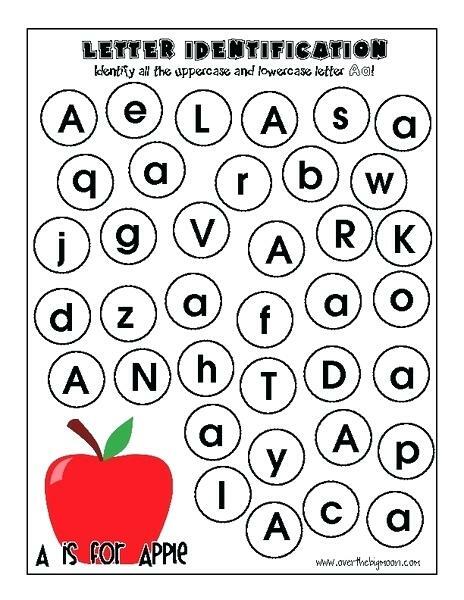 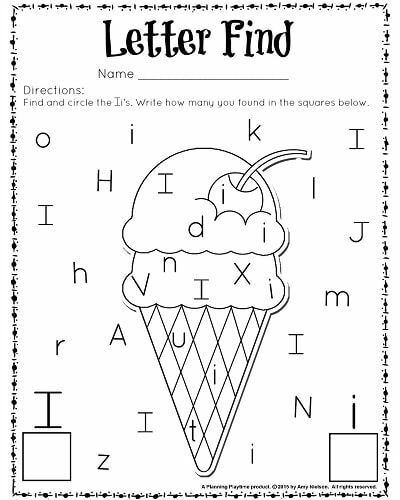 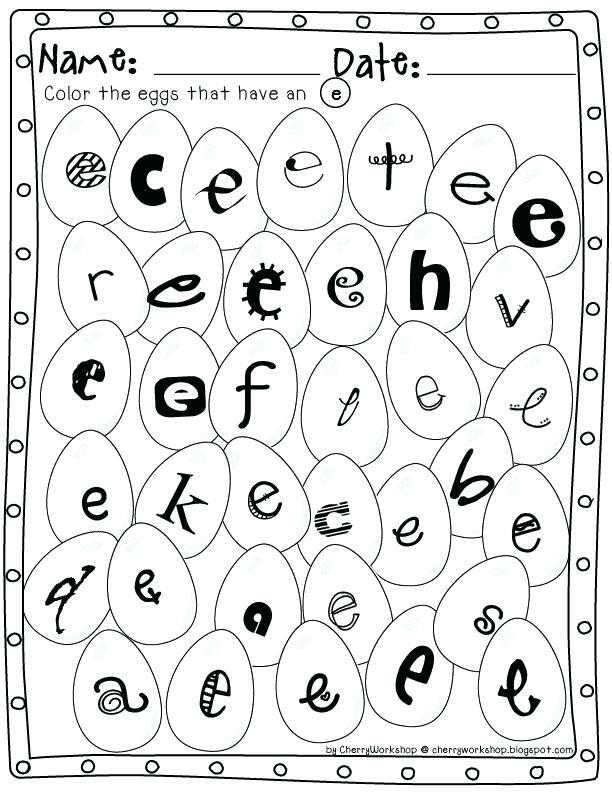 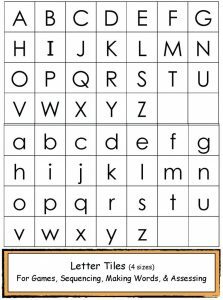 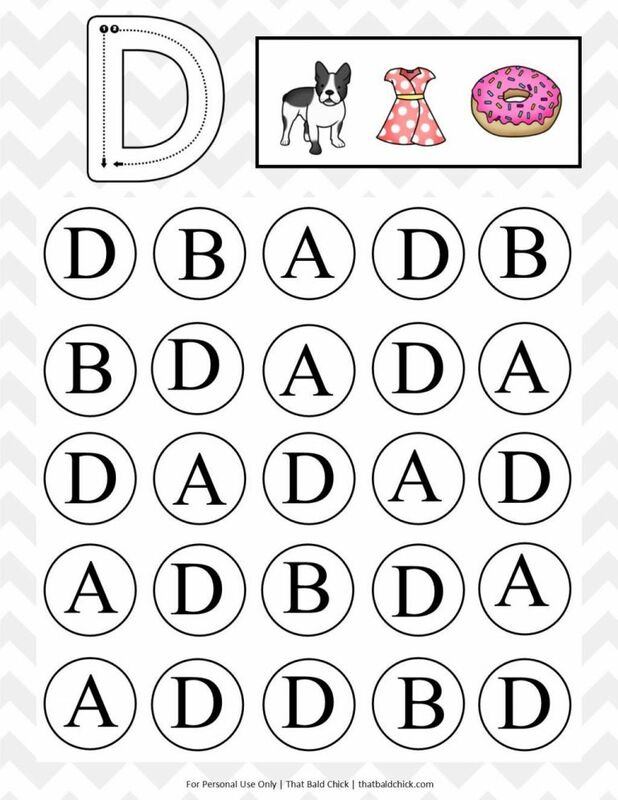 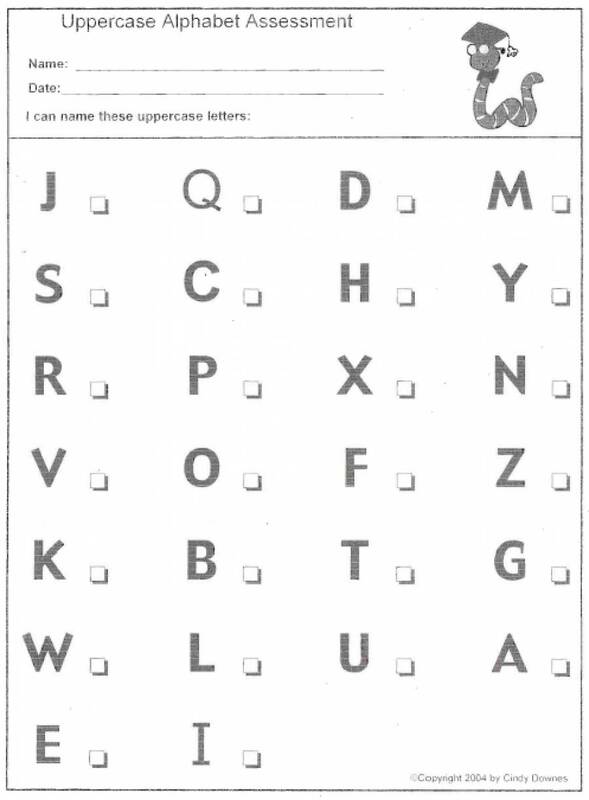 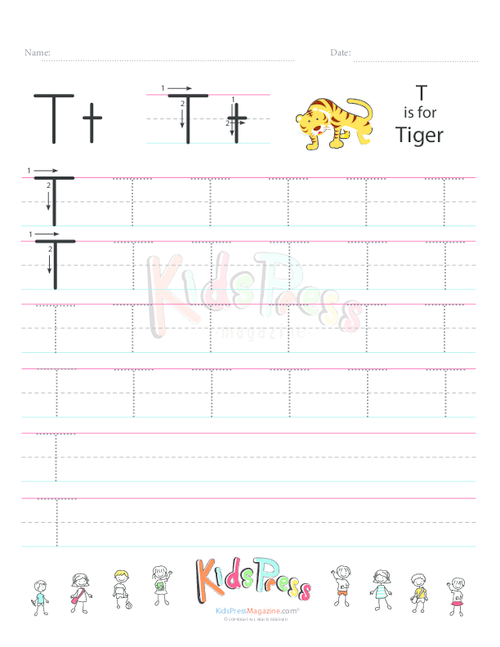 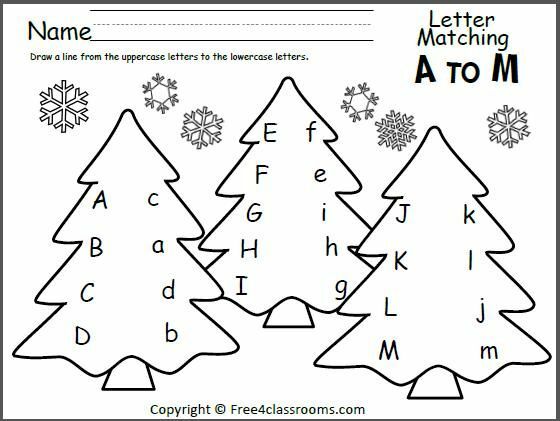 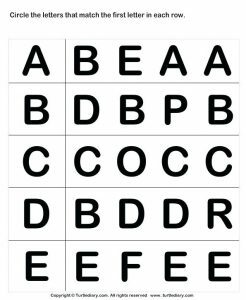 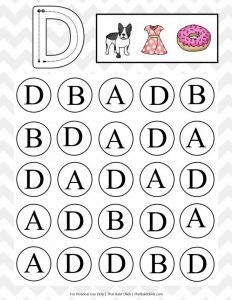 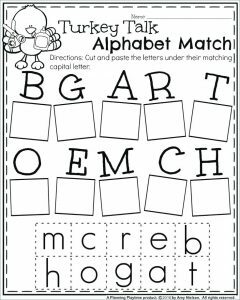 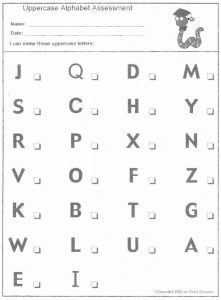 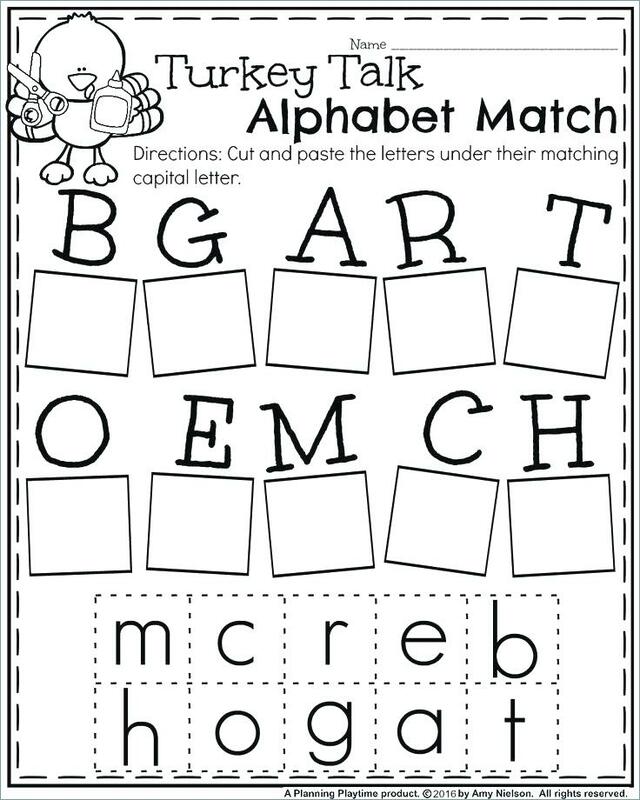 You can take tests to evaluate how well your kid has learnt the alphabets and these printables will be really useful in that case. 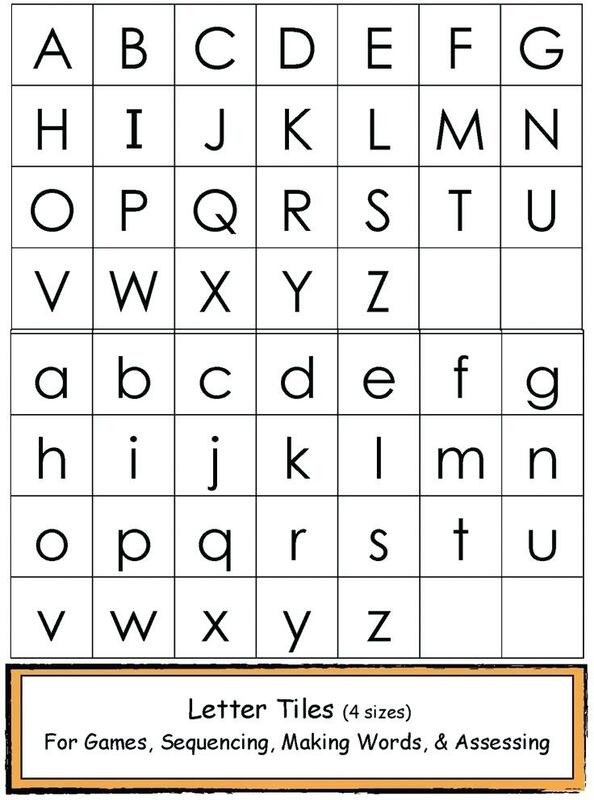 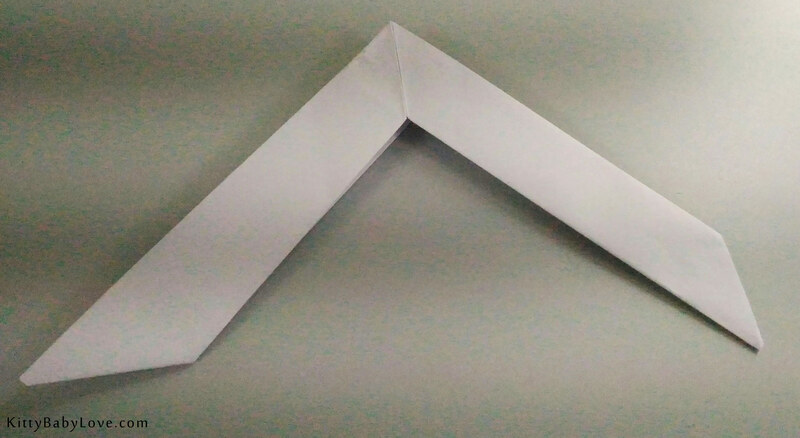 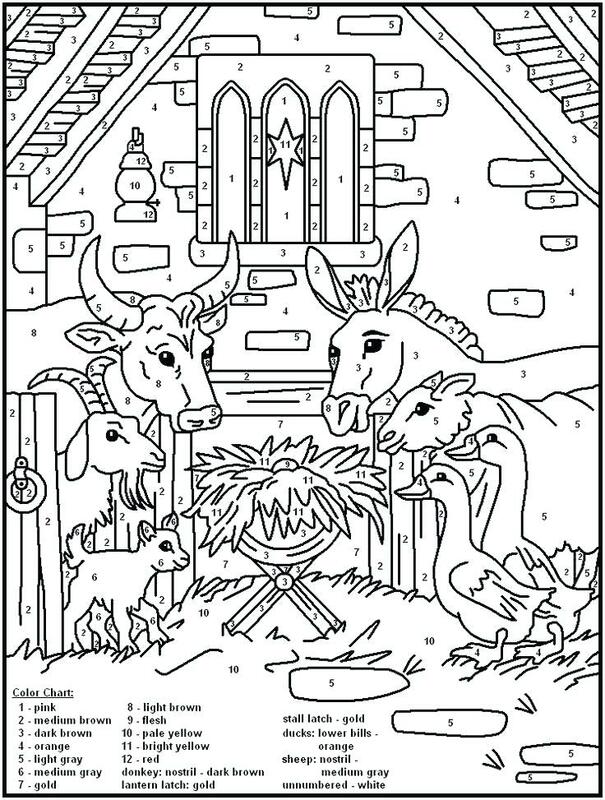 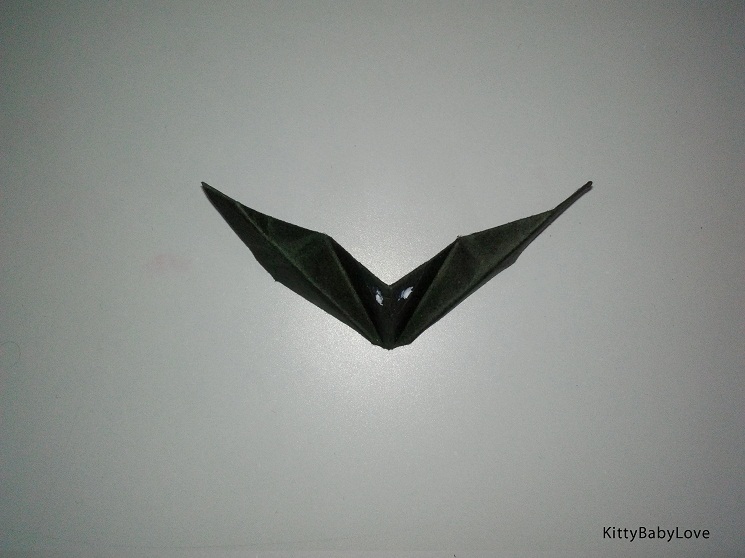 So, print out and keep on entertaining the little learners.